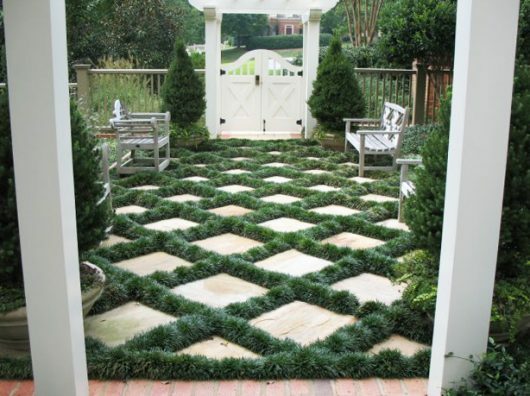 Mondo Grass is a groundcover or bordering plant that lets you throw away your shears. The advantage of Mondo Grass is that once they grow to their full height, they never grow any taller. 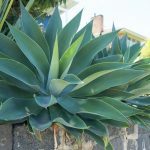 You simply choose the right height plant for your needs to create a dense, rich, glossy green border that never needs trimming. Mini Mondo is the most popular Mondo. It spreads quickly & forms a very dense, slightly curly looking, rich green border which will never grow taller than 10cm. 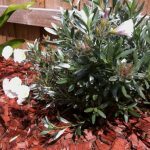 Mini Mondo can be planted inbetween pavers to soften their look, or planted as a border around low growing plants that you don’t wish to have dwarfed by your border. SKU: MONDD00. 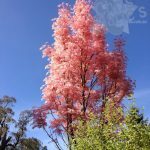 Categories: Rock Garden, Tropical, Potted, Modern Landscape, Coastal, Cottage, Formal, Japanese, Groundcovers, Grasses and Flaxes, Foliage, Borders. View our Return & Refund policy. Select from Mini Mondo Grass, Tall Mondo Grass or Bongo Borders® Liriope & throw away your shears. 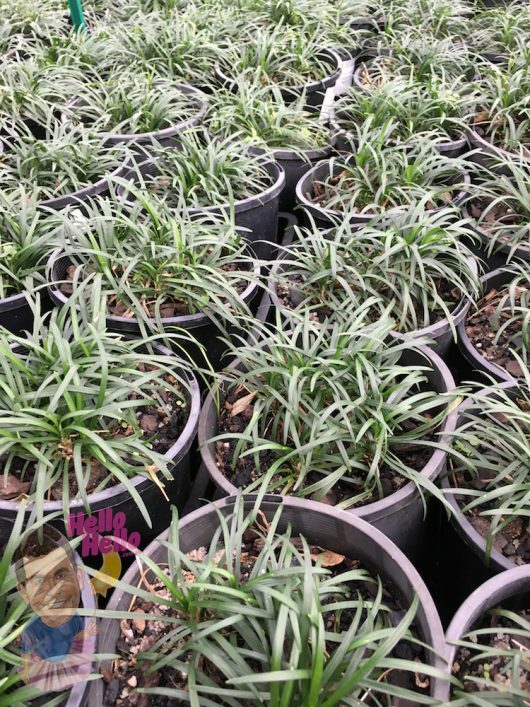 The advantage of Mondo Grass and Bongo Borders Liriope is that once they grow to their full height they never grow any taller. 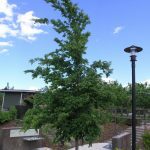 You simply choose the right height plant for your needs to create a dense, rich, glossy green border that never needs trimming. Mini Mondo is the most popular Mondo. It spreads quickly & forms a very dense, slightly curly looking, rich green border which will never grow taller than 10cm. 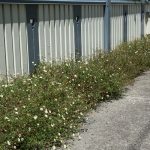 Mini Mondo can be planted in front of a low hedge to create a layered effect, or planted as a border around low growing plants that you don’t wish to have dwarfed by your border.